Horohoro. . HD Wallpaper and background images in the Shaman King club tagged: horo. 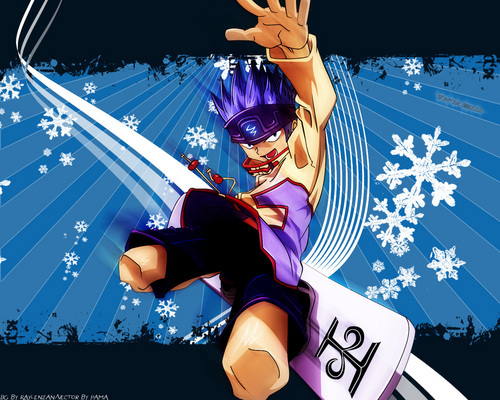 This Shaman King wallpaper might contain payung and kerai.